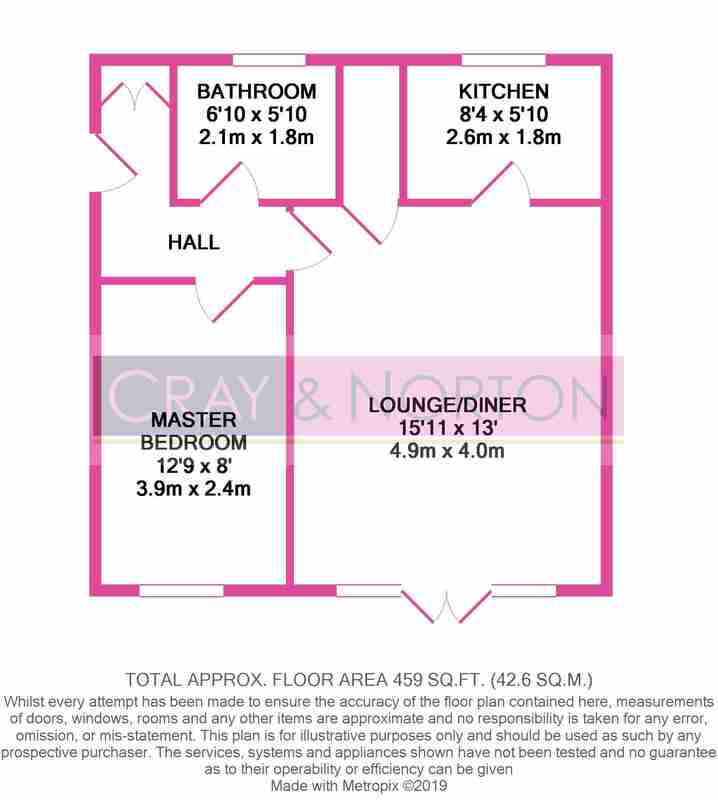 Cray & Norton have pleasure in presenting to the market this lovely one double bedroom, ground floor, purpose built apartment. 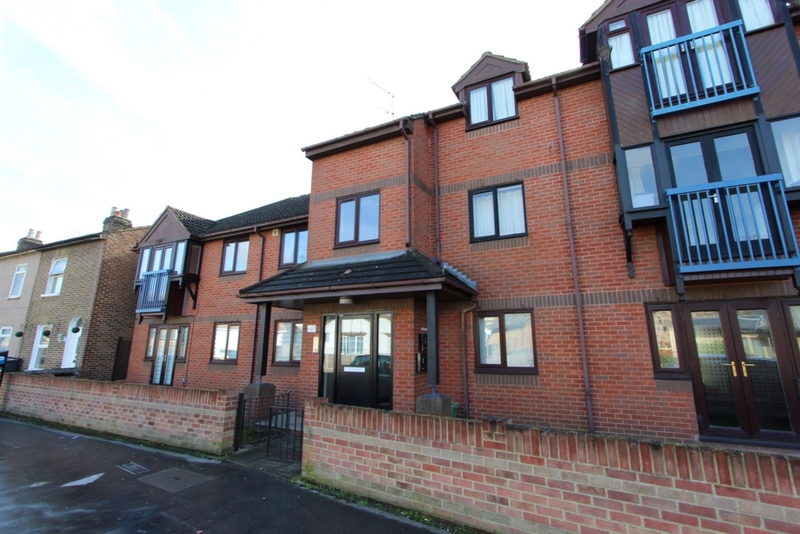 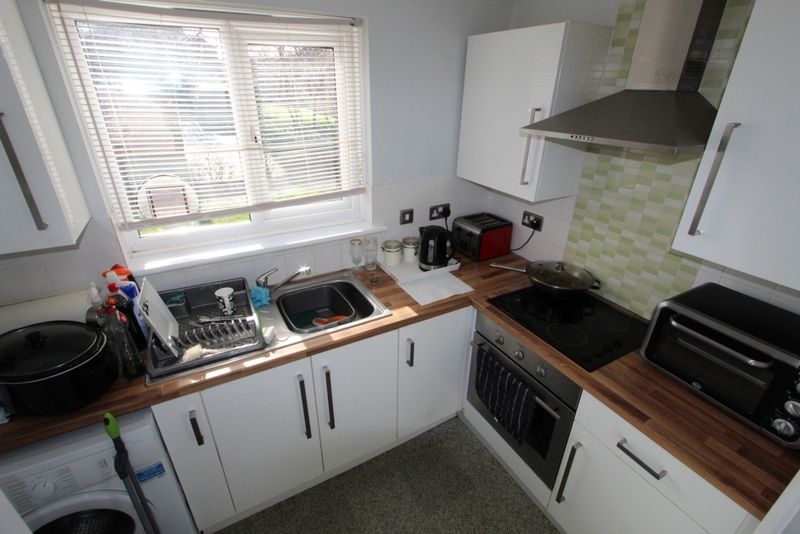 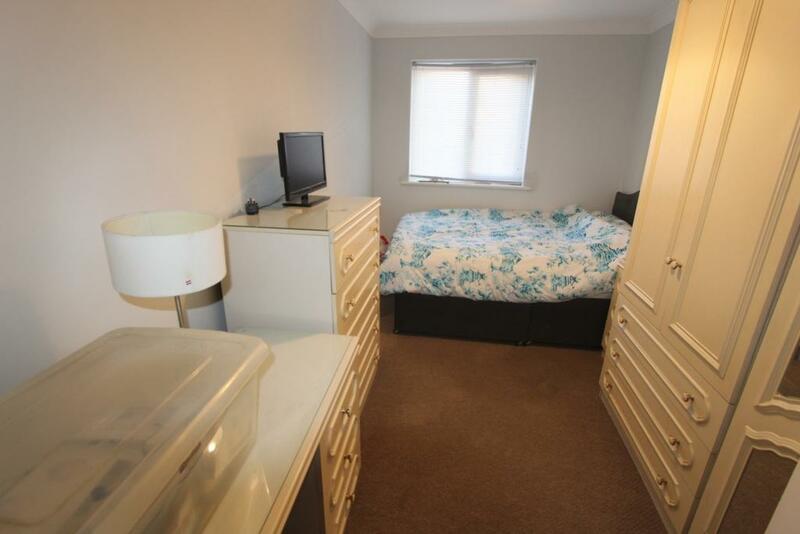 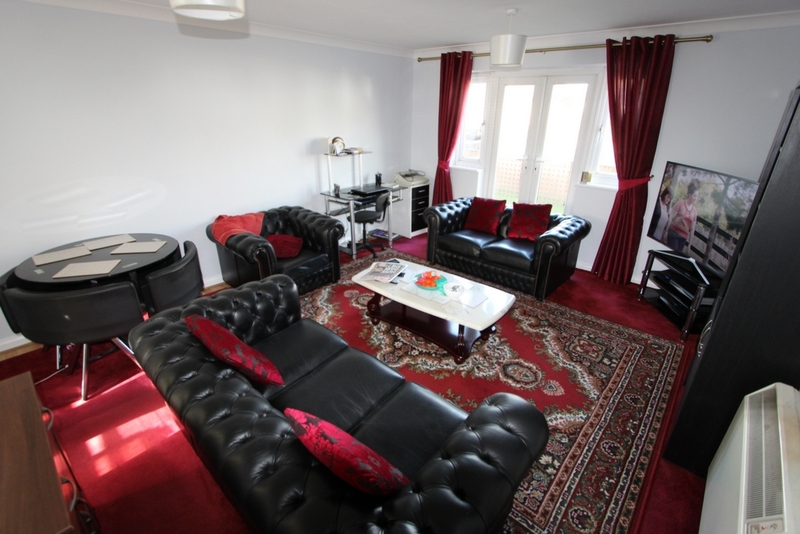 The apartment comprises of a good size entrance hall with storage cupboard, double bedroom, newly fitted bathroom, modern styled kitchen and large living space with double doors to outside space. 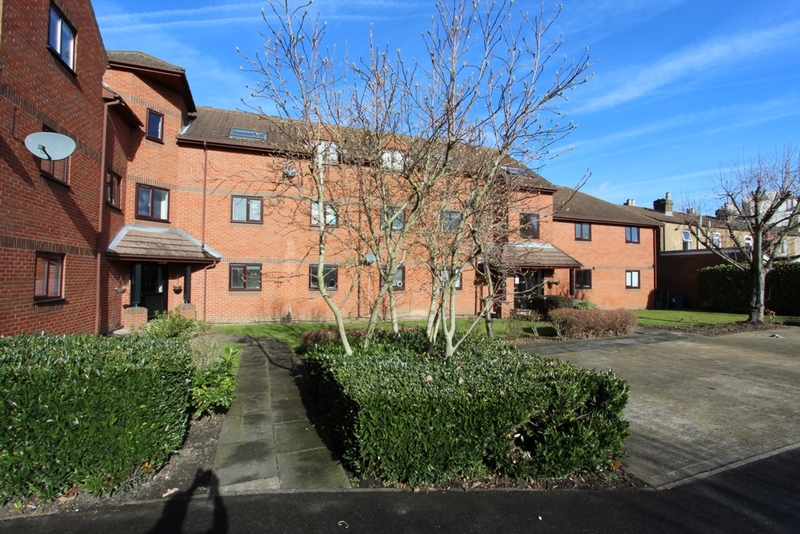 Further benefits to the property include double glazing, gated residents and visitor parking, secure entry phone system, long lease, chain free and communal garden areas. 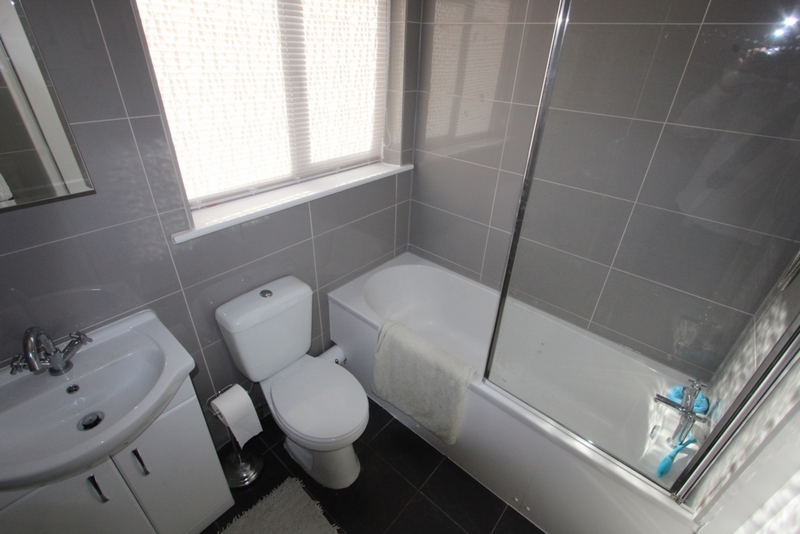 This well maintained development is located just a short distance from shops, amenities and a variety of transport links to include East Croydon station, giving superb access to central London and surrounding areas making this a perfect investment or first time purchase.